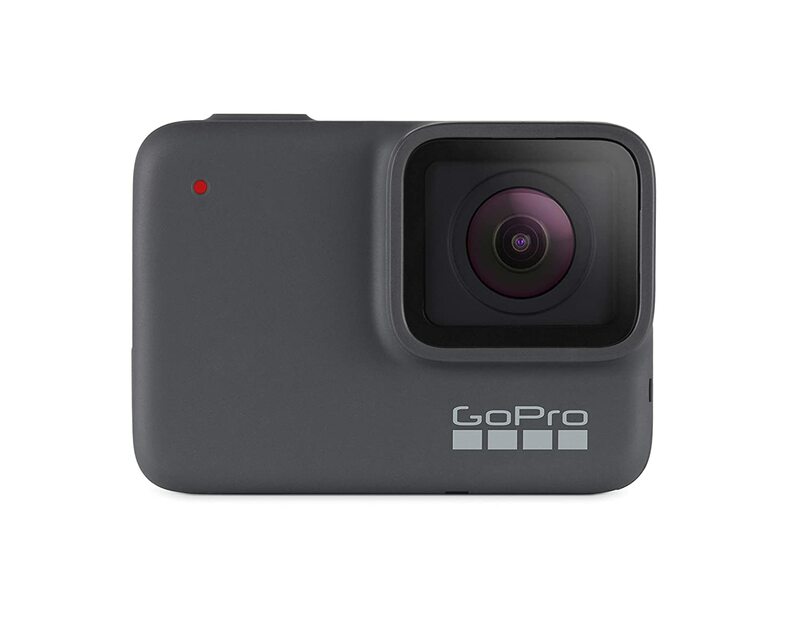 Buy GoPro CHDHC-601-RW HERO7 camera for Rs 20,990 only. Few days left. GPS Performance Stickers Track your speed, distance and more.